This is one of the biggest mistakes I see people make. You should be spraying your dry shampoo from 5-6 inches away from your head. Distance is key. As fun as it may be to flip your hair over and spritz your entire head, you don’t need to do this. Dry shampoo weighs down your hair so you want to focus the product in the roots closer to the scalp. Using your fingers to massage the product into your scalp is essential. It doesn’t take a heavy hand, just a basic rub in with your fingertips should do the trick. Dry shampoo takes it’s time to settle in, so you need to be patient. On the days that I plan to use my trusty dry shampoo, I usually spray it into my roots, massage it out, tie my hair into a messy bun, and start my makeup. By the time I’m done, my hair is ready to be brushed out. Keep a hairbrush on you. Once you have let the product settle in, you must brush out your hair to see the affect of the dry shampoo. Similarly, you’ll need to do this every 4-5 hours to avoid having your hair go limp. Once in the morning, once a lunch, and once on your way out of the office should be just fine. Finding the right dry shampoo for your hair is like finding your perfect eyebrow lady. The unfortunate part is that you will probably have to sample a few along the way. I’ve linked to my 6 favorite dry shampoos to give you a place to start. The prices range anyway from $3 (Aussie) to $20 (Amika) with so many in between. My first favorite was the Batiste for dark hair, but I’ve found that recently I’ve been gravitating towards “Not Your Mother’s”. It just depends on the day, but I keep my vanity stocked with my favorites. i am a dry shampoo addict! great tips! the waiting is especially key! I like the Oscar Blandi dry shampoo and have been using it for YEARS! Batiste is my favorite dry shampoo – I LOVE it! 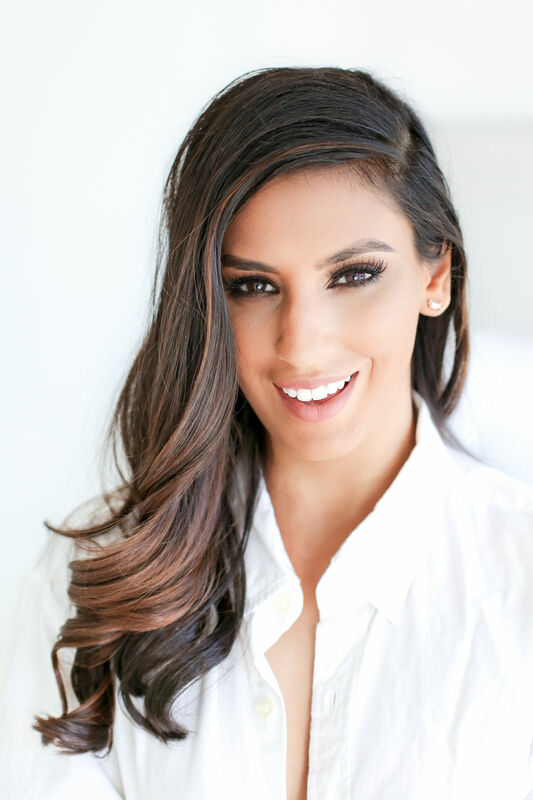 Great tips – I use my dry shampoo daily! I’m guilty of spraying my dry shampoo too close….my favorite one though is the Dry Bar! Oh my god I’m literally guilty of like all of these! I totally spray too close, I never wait for it to set in and I don’t solely focus up top! Thanks so much for sharing this..my world is forever changed! My fav is Fekkai Bombshell, by far the best I’ve ever used! Great tips, I’m guilty of brushing out too soon, need to stop doing that! I am such a newbie on dry shampoo because my hair is so dang oily. I am still trying to figure out what works best for my hair. I love all your tips!!! Best Tips! My fave product to use as a dry shampoo is Dry Bar’s texturing spray! I love the Batiste dry shampoo! It’s the only one I’ve found that works for me plus it’s super cheap! I’ve tried several and still do not have one I can say “wows” me. I think this works for certain scalp and hair types but maybe not so much for someone with oily scalp and wavy hair. The most I can hope for is getting away with one day not washing my hair but by the end of the day I can’t wait to wash it. Its way too oily and itchy.